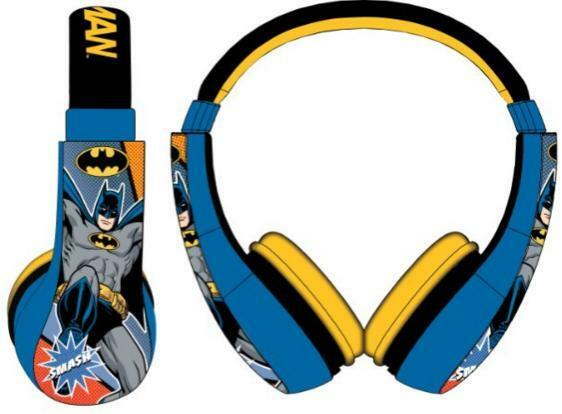 Batman Kid Safe Over The Ear Headphone Just $13 Down From $50! You are here: Home / Great Deals / Amazon Deals / Batman Kid Safe Over The Ear Headphone Just $13 Down From $50! Holy smokes, Batman! Check out this smashing Amazon deal! Batman Kid Safe Over The Ear Headphone is just $13 down from $50! Get yours now while it lasts!